There are plenty of air conditioning Cape Town companies but not all are created equal. 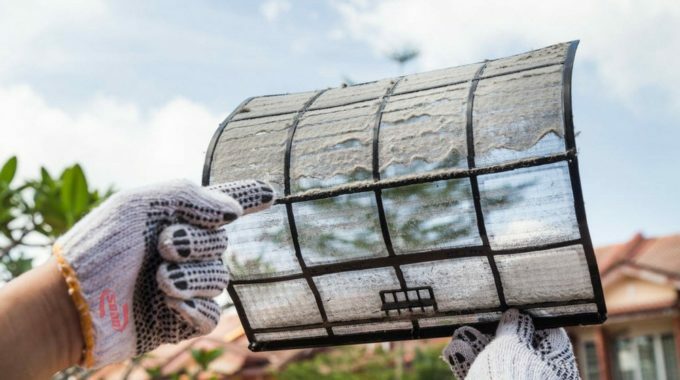 Before you invest in a cooling system for your home or business, make sure you use a reputable and reliable company with the required experience to avoid a less than favourable outcome. 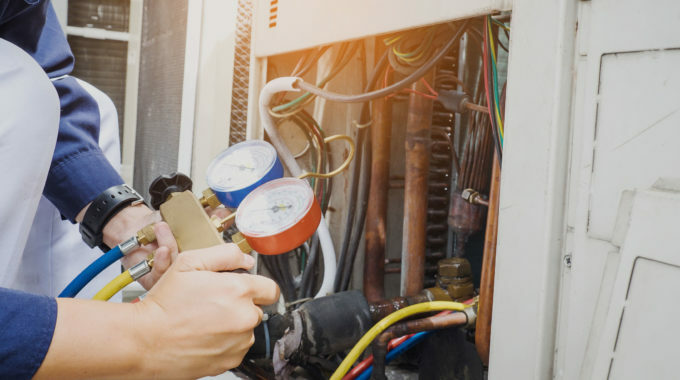 With more than 36 years experience in the air conditioning and refrigeration industry, Airfreeze has the knowledge and expertise needed to professionally manage your aircon installation, service and repairs. 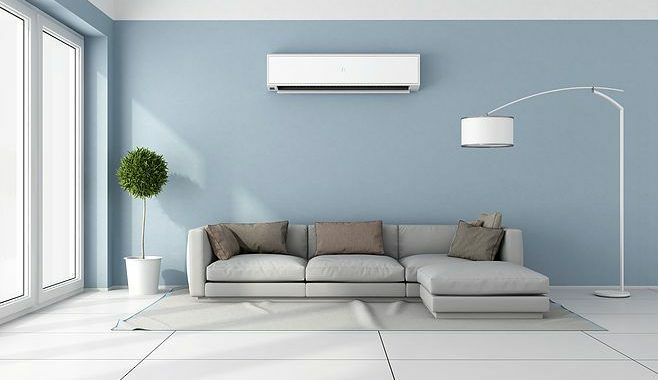 Airfreeze offers an extensive range of quality air conditioning products from all major suppliers such as Daikin, Samsung, LG and Midea. At Airfreeze they take training very seriously. Technicians are thoroughly trained to provide you with world-class service. 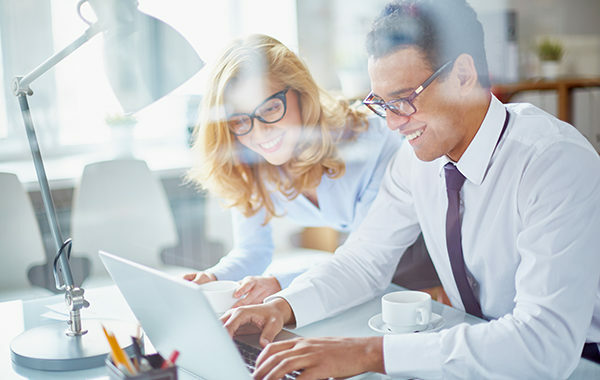 With their attention to detail and experienced staff, Airfreeze has created a thriving business with an excellent reputation, for quality and after-sales service. Best of all, Airfreeze offers all of this at affordable prices. They take great pride in being extremely competitive in the air conditioning market in Cape Town. Don’t waste your time and money with amateur or fly-by-night air conditioning companies when you can hire Airfreeze to provide you with a professional service. With their high-quality products, expertise and trained staff, you can be sure the job will be done right the first time. If you need more information, you can visit their website. Alternatively, get in touch with one of their expert consultants for an obligation free quote today. What Size Air Conditioning Unit Do I Need For My Home? previous post: What Size Air Conditioning Unit Do I Need For My Home?